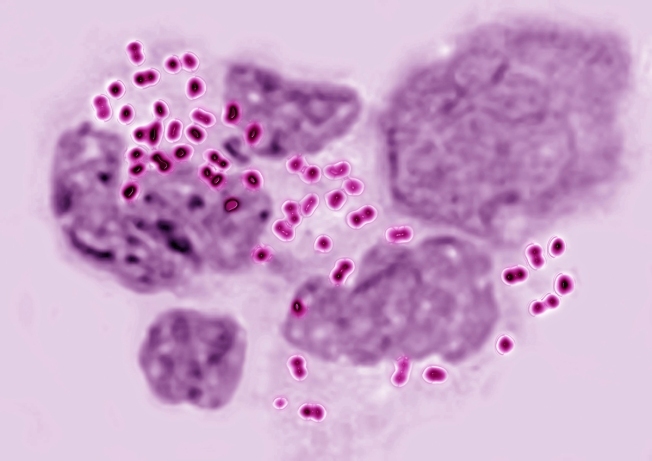 State health officials are warning New Hampshire residents about a gonorrhea outbreak. Reported cases of gonorrhea exploded by 250 percent in 2016, according to the New Hampshire Department of Health and Human Services. There were about 130 cases of the sexually transmitted disease between 2007 and 2013, but that increased to 465 cases last year. According to the state's epidemiologist Dr. Benjamin Chan, New Hampshire has typically had one of the lowest gonorrhea rates. Hottest year ever on record bodes ill for impact on New England. 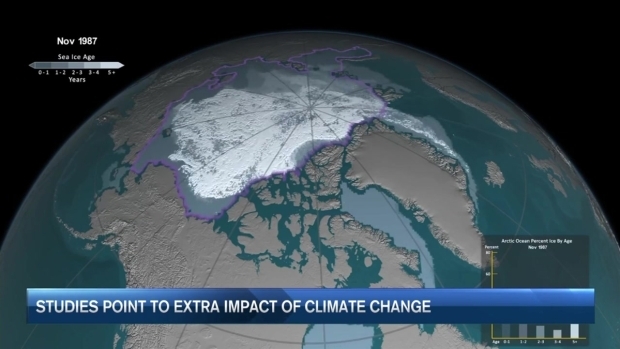 Sue's guest is Ambarish Karmalkar of Northeast Climate Science Center at UMass Amherst, one of the researchers behind latest report on climate change impacts in New England. Dr. Chan adds state health officials are working to identify those who may have been exposed to gonorrhea in order to get them tested and treated. Gonorrhea is the second most reported STD in the U.S., according to the Centers for Disease Control and Prevention. If left untreated, it could lead to infertility in both men and women. Click here to learn about the symptoms and how to treat it.